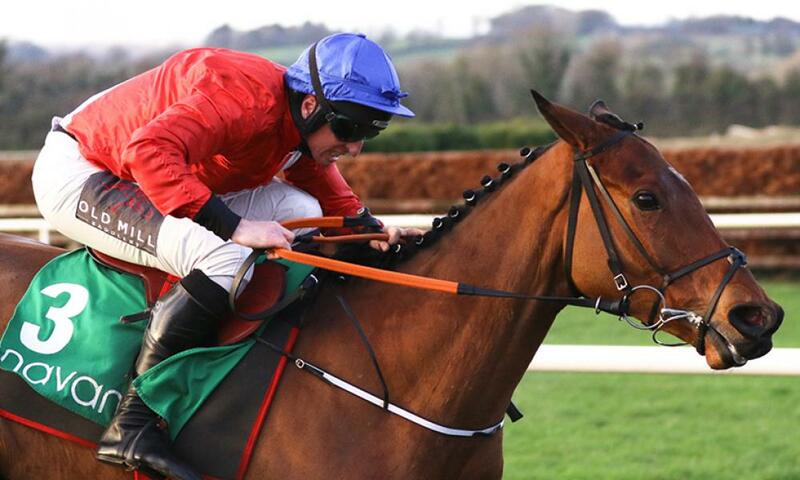 National Hunt racing fans are in for a treat this weekend with top class fields assembled and a plethora of Graded races at the Dublin Racing Festival staged at Leopardstown. Tattersalls Cheltenham graduates look set to be well represented in a number of the big races and hold leading chances. The unbeaten Envoi Allen puts his 100% record on the line in the Grade 2 INH Flat Race for Gordon Elliott and Cheveley Park Stud. The son of Muhtathir was produced to win his point-to-point and sold by Colin Bowe. Also represented in the field are Run Wild Fred who hails from the Baltimore Stables academy and Beacon Edge who was sold by Nicky Richards all recent graduates of the Cheltenham Sales and all sold within the last twelve months. In the opening Grade 1 Novice Hurdle the Willie Mullins trained Getareason who was produced and sold by Warren Ewing and Henry De Bromhead’s Malinas Jack who was offered for sale by John Mackie look to hold good each way chances in a classy, competitive field. The Gary Moore trained Knocknanuss takes on seven rivals in the Grade 1 Arkle Novice Chase for Gary Moore under his regular pilot, son Jamie. The exciting son of Beneficial was sold by Mick Winters at the 2015 January Sale. On Sunday the promising Surin a daughter of Authorized produced and sold by Mario Hoffer lines up in the Grade 1 Juvenile Hurdle for Gordon Elliott and Gigginstown and Edwulf offered by Vincent Halley's Calluna Stables bids for a repeat success in the Grade 1 Irish Gold Cup.